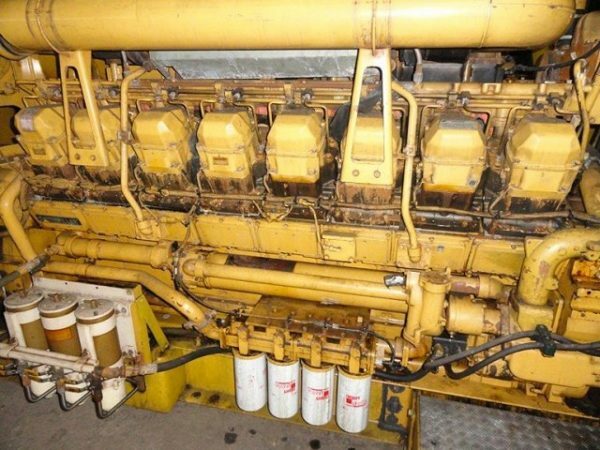 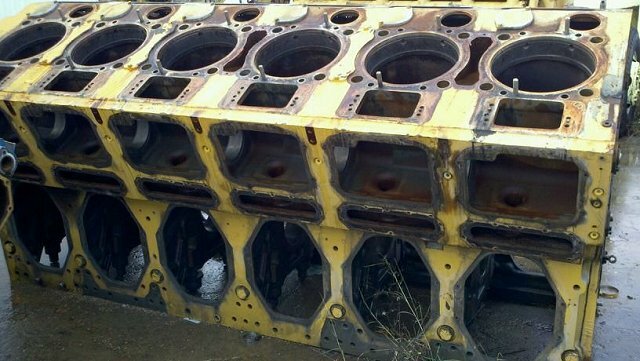 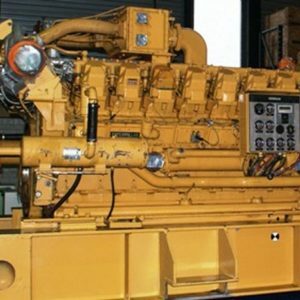 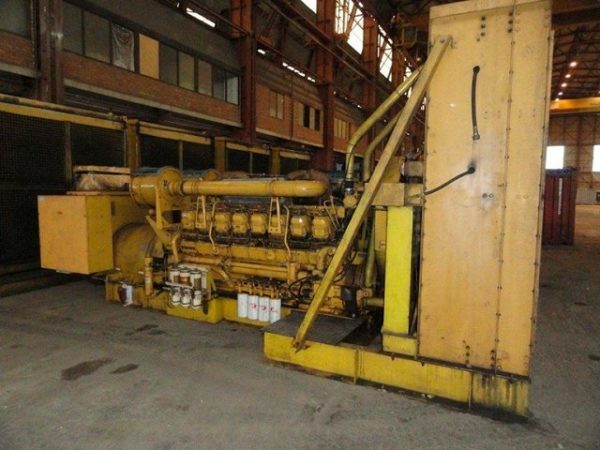 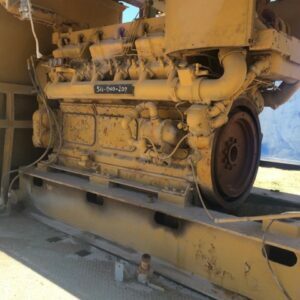 We have up to four units available of very good used running take-outs of CAT G3516 industrial engines with ‘4EK’ s/n prefix. 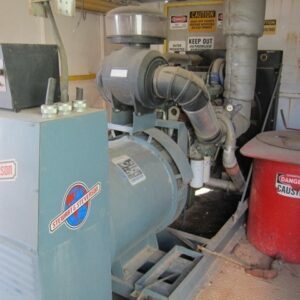 These units were set-up in tandem with two driving one common generator. 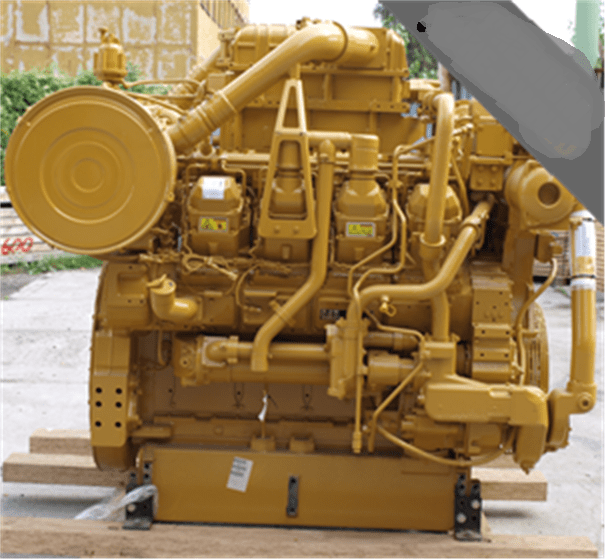 Two engines are RH rotation and two are LH rotation. 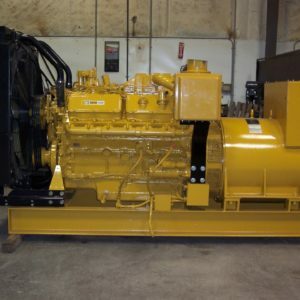 These units have 40,000 hours on them since new. 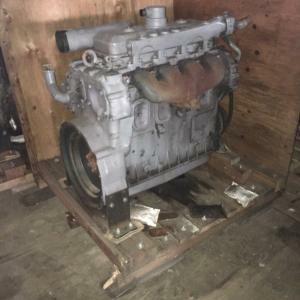 Price showing is asking for each engine.